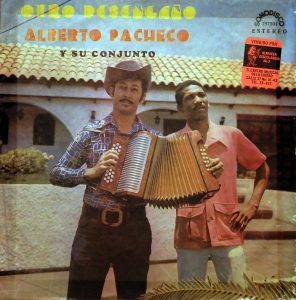 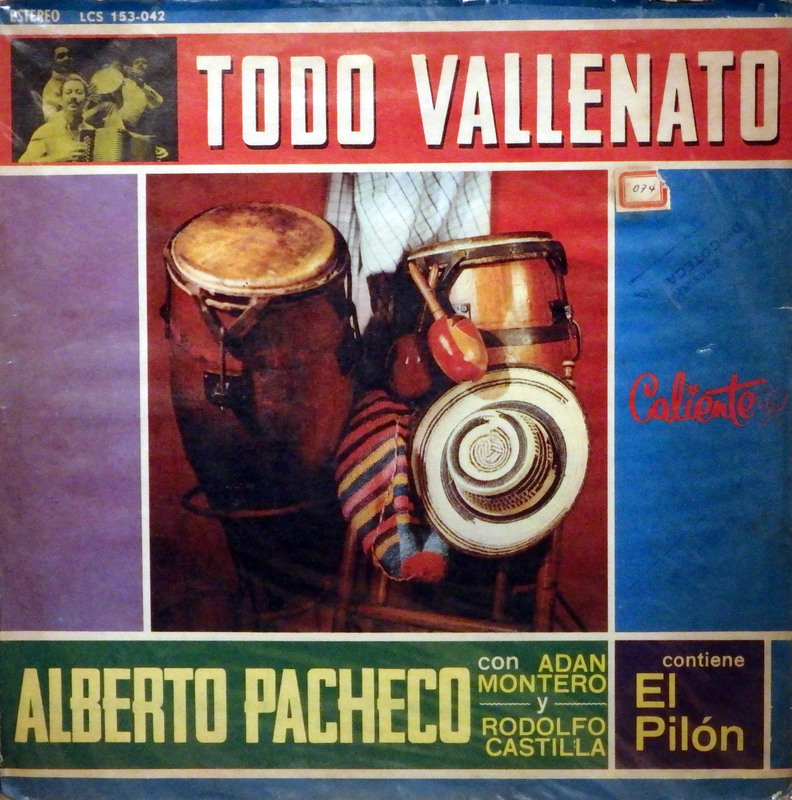 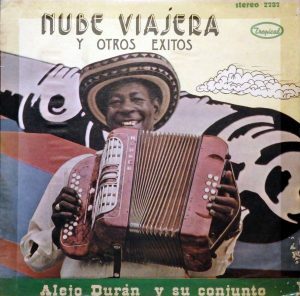 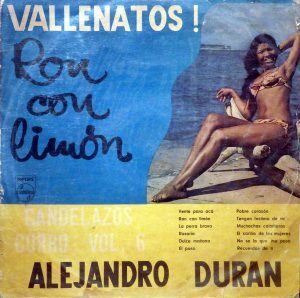 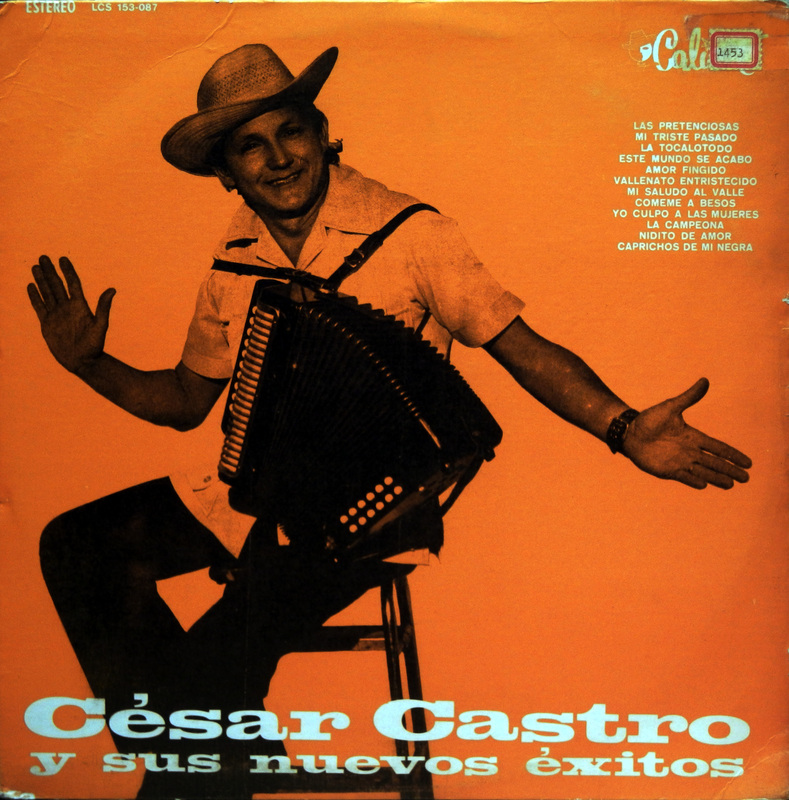 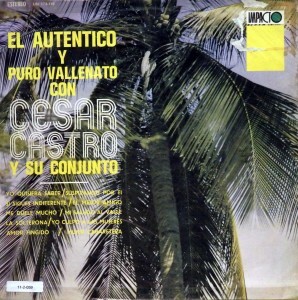 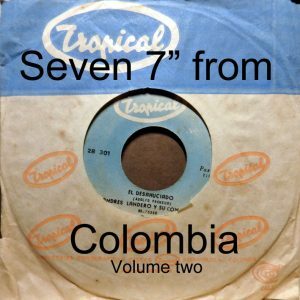 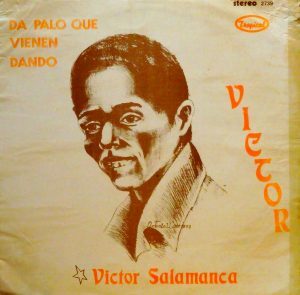 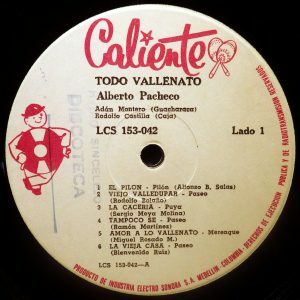 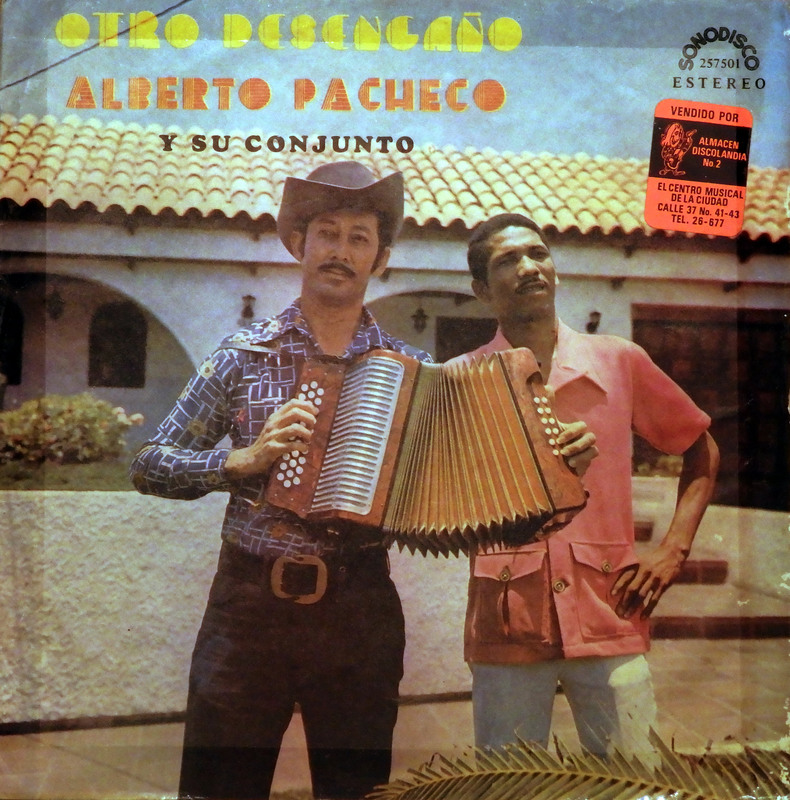 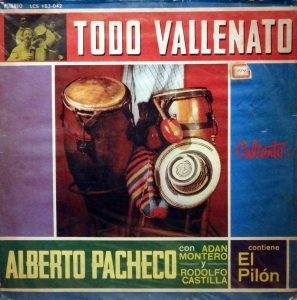 interesting document of Colombian musical history. 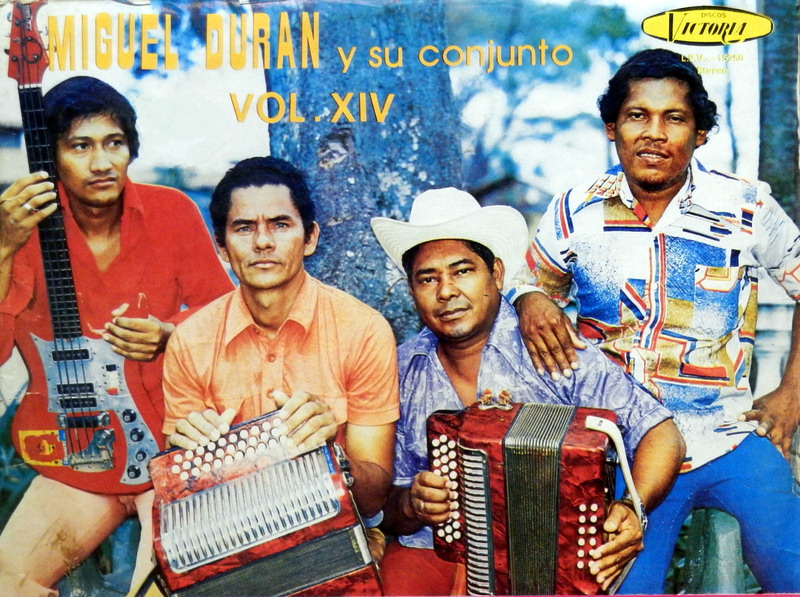 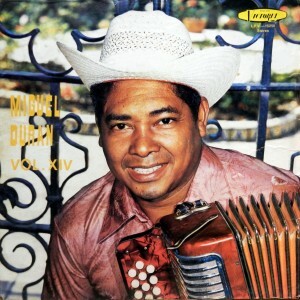 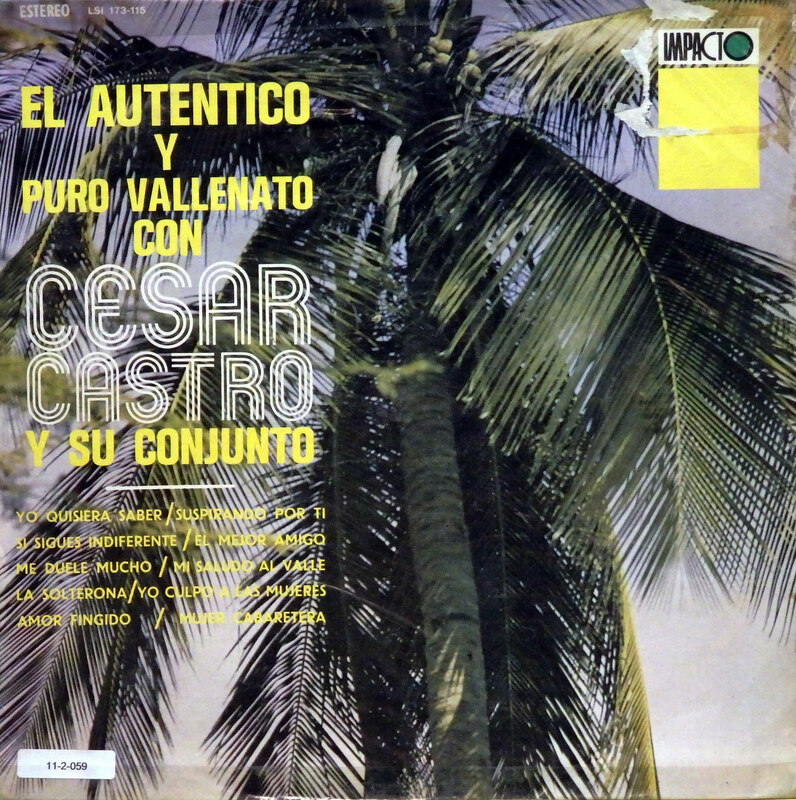 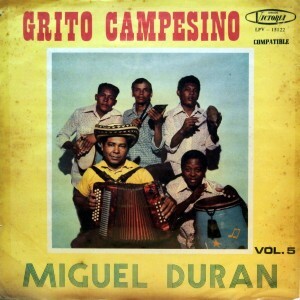 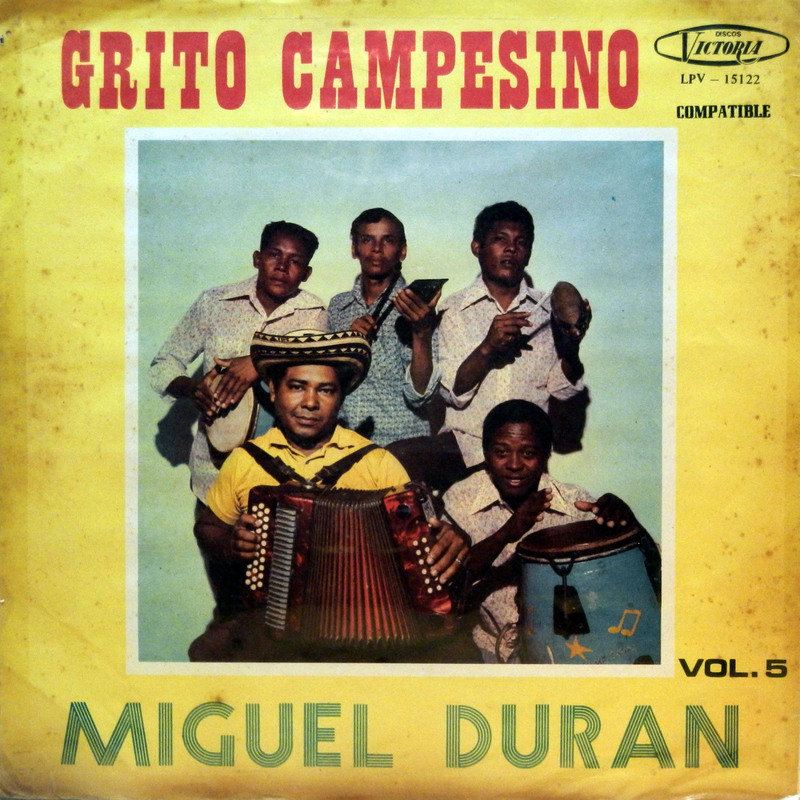 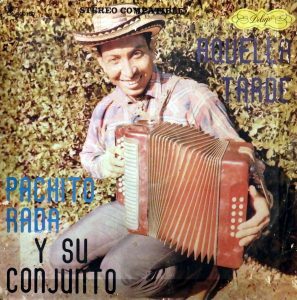 Listen and see if you like’m like I do..
of Los Corraleros de Majagual and formed his own group later. 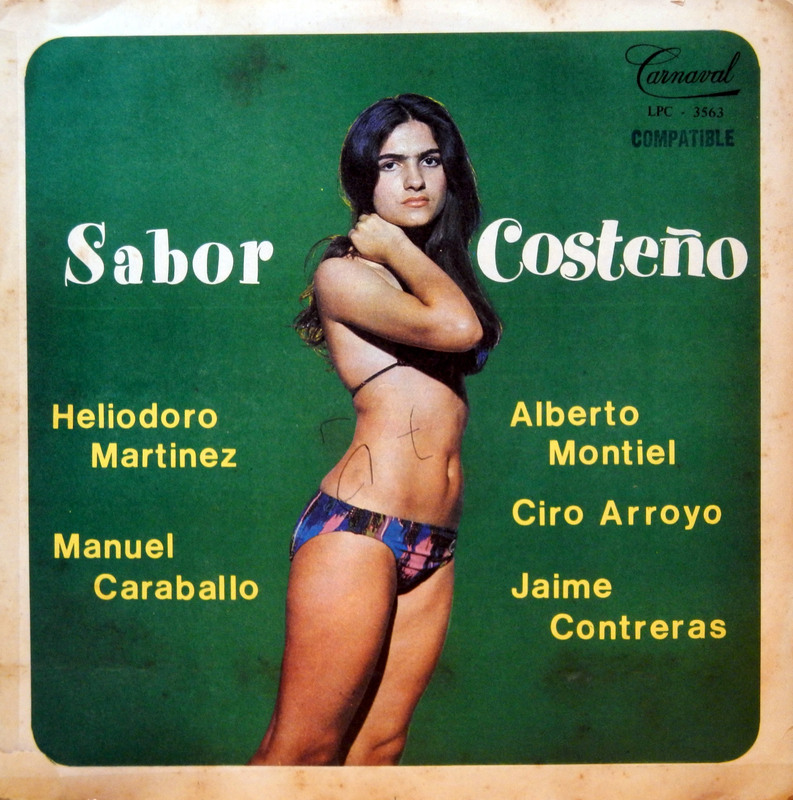 Sabanales’, ‘Mata’e Caña’, ‘el Mosquito’ and many others. 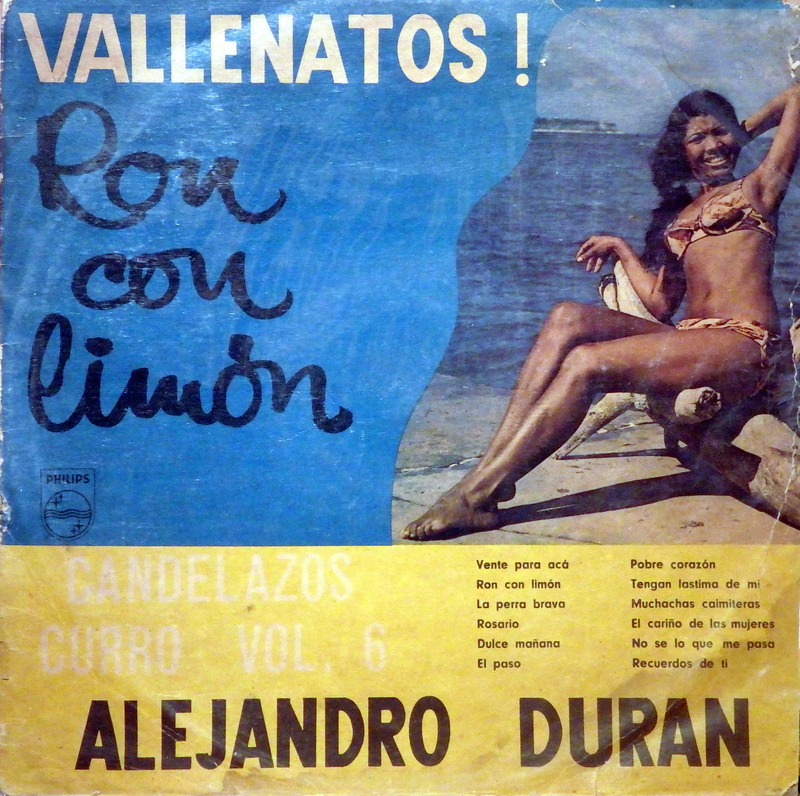 record which contains eight songs by his hand. 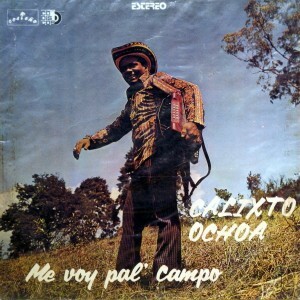 Enjoy and remember Calixto Ochoa.